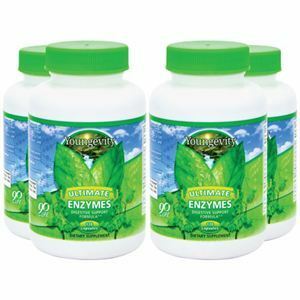 Enzymes Ultimate is formulated to support the digestive process. Betaine HCl and other important enzymes help support digestive health. Enzymes® Ultimate is compatible with good health, helping the body break down proteins and carbohydrates fats, promoting the absorption of nutrients and supporting the excretion of waste. Directions: Take 1 capsule with each meal or as directed by your health care professional. . WARNING: If you are pregnant, nursing or taking medication, seek the advice of your health professional before taking this product. KEEP OUT OF THE REACH OF CHILDREN. Betaine HCI, Ox Bile, Pancreatin 10X, 6M Papain, Pepsin 1: 3000, Bromelain, Rice Flour, Gelatin Capsules, Magnesium Stearate.